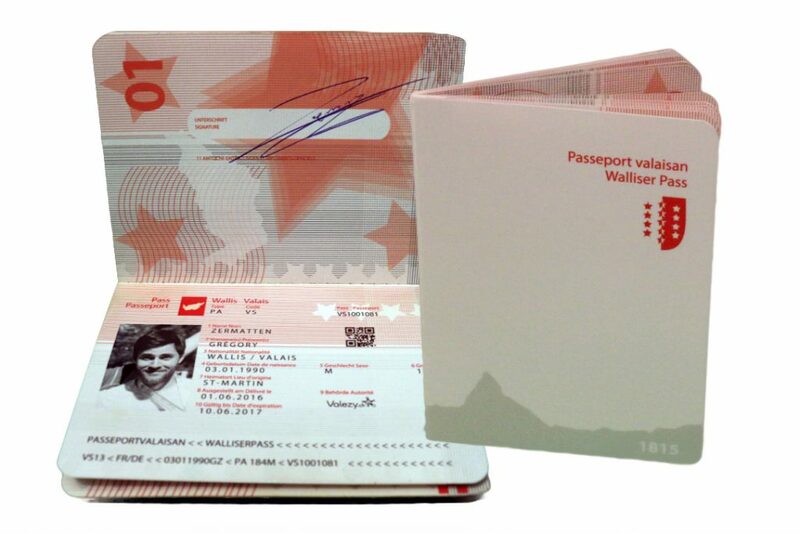 Win two “Passeports Valaisan” worth CHF 89 each! – Discounts on skiing, restaurants, sports and cultural activities. Living in Sion is running a competition to win two “Passeports Valaisan” worth CHF 89 each. 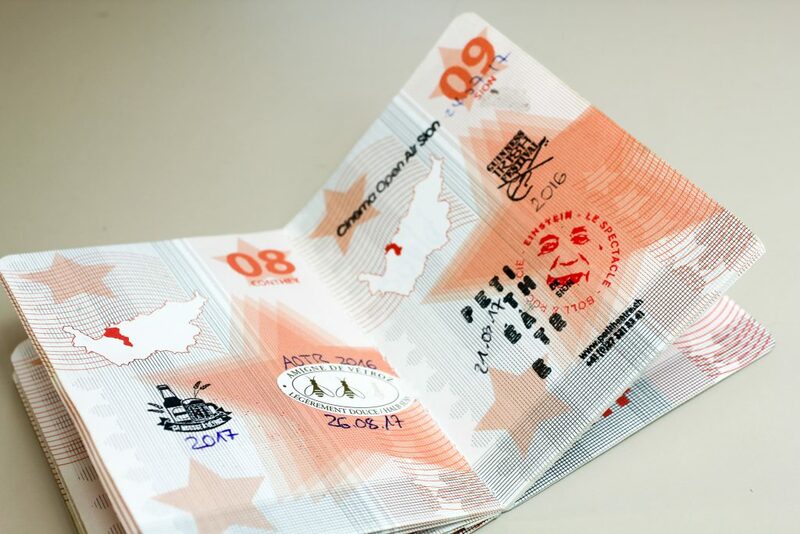 The passport itself is a non-official identity document aimed at anyone who loves the Valais or who wants to get to know it further and discover the canton. The passport offers lots of discounts on leisure activities, local products, restaurants and museum entries, such as a free hour of stand up paddle, “two for the price of one” skiing at Télés-Vichères-Liddes at the L’Espace Dente-Blanche or at Télés La Fouly- Champex Lac, a reduction on the entry price at the Fondation Pierre-Gianadda and much more. At the moment the site is in French but it’s easy to see what the offers are, just look under “Avantages” in the top line and you can see all the offers under the four different categories or on one list which has all the offers. Check out the website here. There is also a free App to keep you updated with new offers and the site is also on Facebook. The passport is valid for 12 months from the date of purchase. Once you receive your passport, just take it along with you to the event/restaurant/ cultural or sports activity of your choice and get it stamped like a real passport! (reservations recommended for some places such as visits to wine cellars). 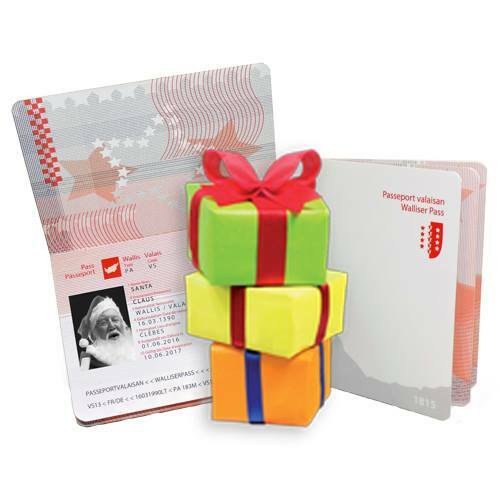 A Passeport Valaisan would make a great Christmas present too! There are two Passeport Valaisans up for grabs! To enter this Living in Sion competition, send your name (one entry per person) and email to info@livinginsion.com by 12:00 on Thursday 7th December 2017. The winners’ names will be drawn at random and they will be informed on the 8th December. Winners will need to register on the Passeport Valaisan site by the 11th December to receive their Passeport in the post before Christmas. Great competition and fantastic to be able to support local events and business.